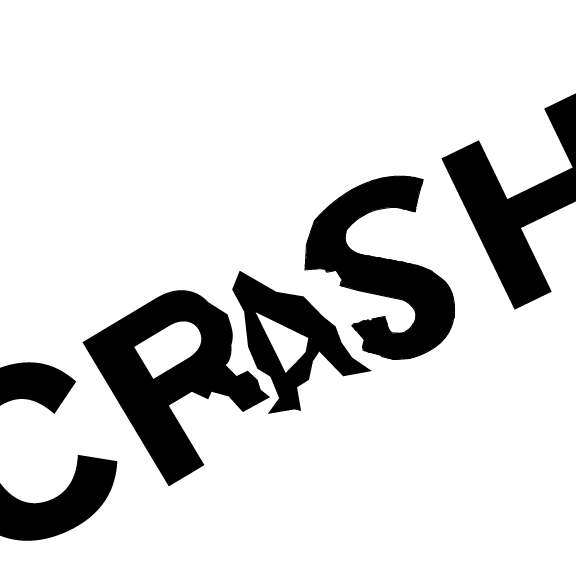 mangle and crash compositions were created through analog exploration and then scanned in and recreated in illustrator. 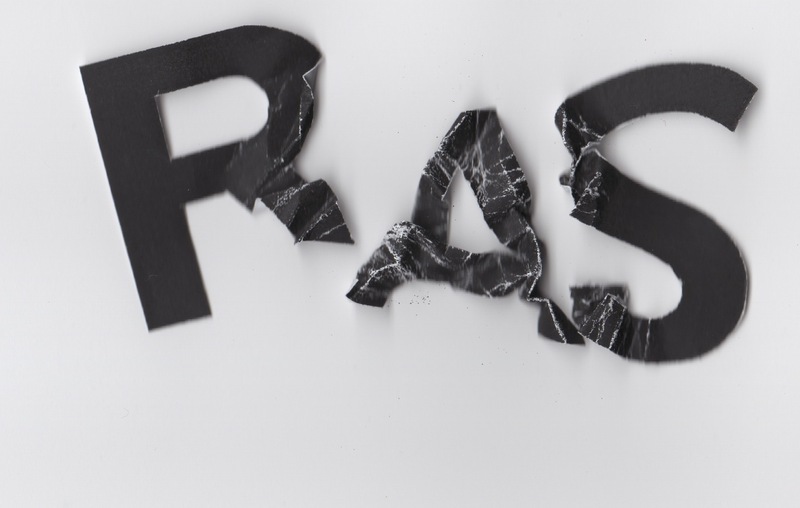 crash, i pictured a car crash so the A was caught in the middle and being crunched. 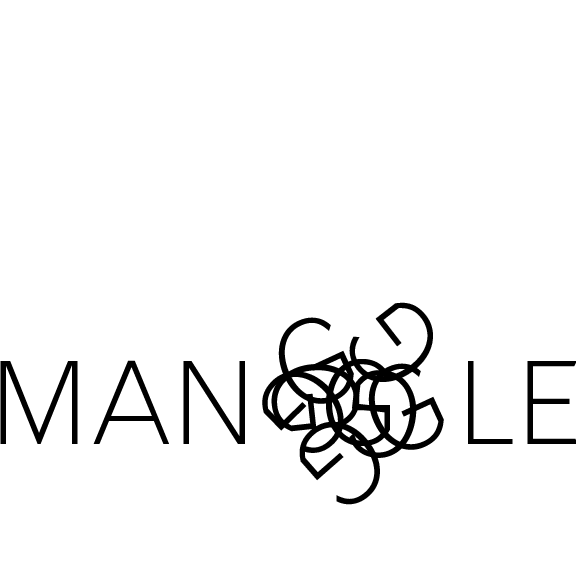 the angle implies movement to go along with automobiles. 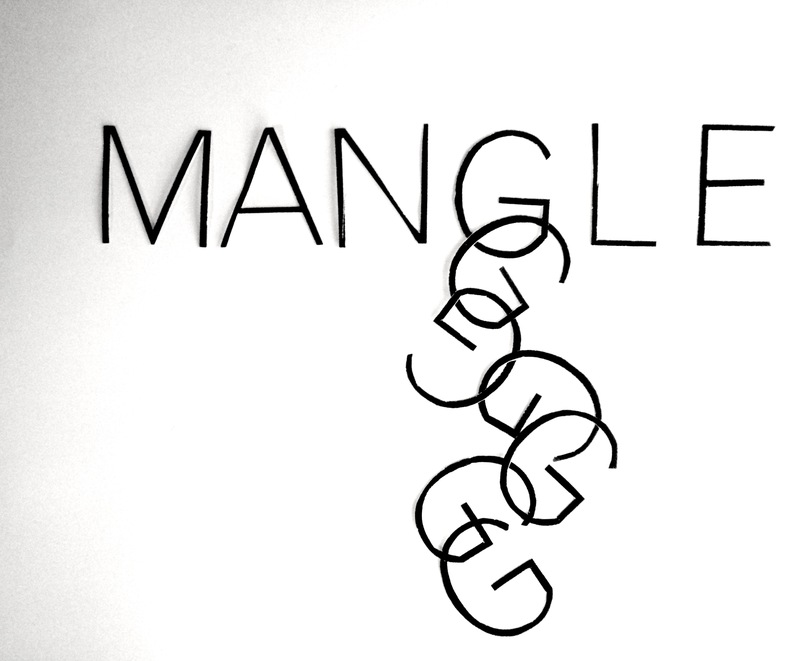 with mangle i initially was going to do a line of mangled Gs like the linking monkey game, but then positioning the Gs with the analog method i found the circular concentration was more conceptual. the word bleeds off the page to enforce the tension being seen with the Gs. 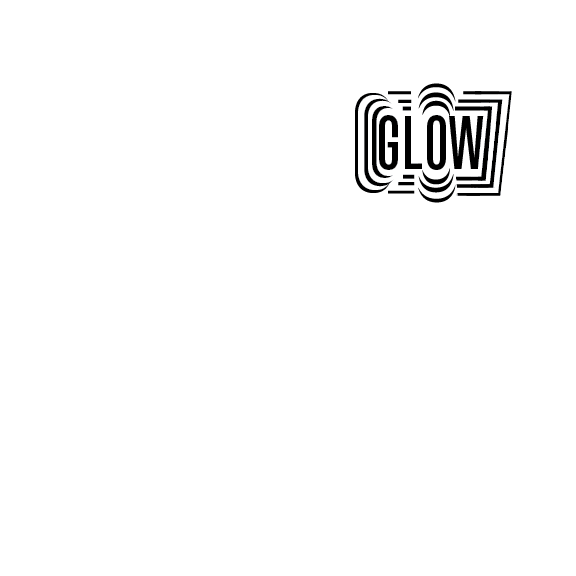 glow was made digitally, by breaking up the letters and focusing on specific parts of them to create the “glow”. This entry was posted in fall 2012, metaphor, type1 on October 17, 2012 by briannadallas.